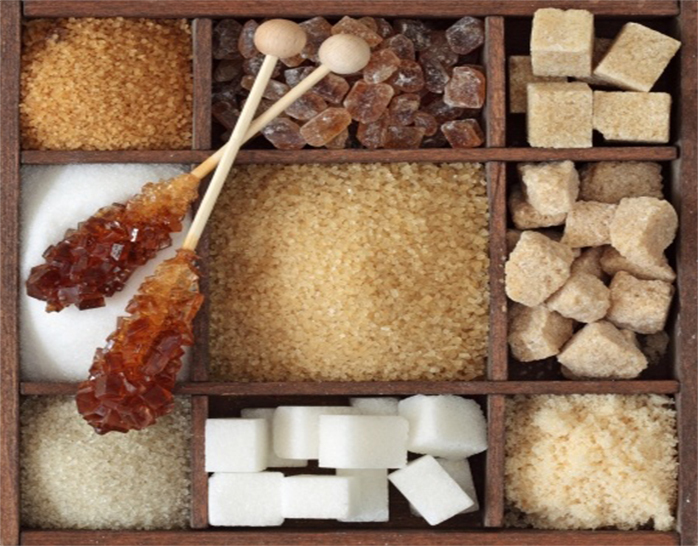 There are many sugar traps lurking in seemingly harmless foods. It's helpful to be aware of the most common ones. A tablespoon of ketchup contains about 4 grams of sugar. One oz. of barbecue sauce has approximately 8 grams of added sugar. 1/2 cup of tomato sauce has about 7 grams of sugar. 1/4 cup of dried fruit contains 14 grams of added sugar. Many processed foods contain a tremendous amount of hidden sugars.